"Don't Panic But...Max has gotten out!" The four words every pet owner fears the most. Four words that made my heart drop into my stomach and panic immediately took over. My husband and I got Max when we first got married and we could not imagine our lives with out him. We couldn't image not taking long walks together, missing him greeting us when we come home and cuddling with us on the couch and in bed every night. He is the pride and joy of our family and he is the reason my husband and I are still together! This was our very first "family vacation" with out Max and I was freaking out leaving him with our neighbors. We decided to go to Italy for our 5 Year anniversary and obviously could not bring Max overseas with us. "When I got that call.. I felt like the worst dog mom in the world! How could I not protect him from running away?" We immediately flew back to the states and searched for days, which turned into weeks and eventually months. Max was NO WHERE to be found. It was official, I felt like the THE WORST DOG MOM in the world and we were HEARTBROKEN. Our baby was missing and I couldn't bare to keep thinking about what happened to him. Is he cold and lonely? My husband and I never gave up hope that Max is with another family living and loving them. However, the pain and guilt ate me alive! My husband knew we had to move on and getting a new dog was the only way. But I wanted to make sure no one in the world would ever have to go through what we had been through ever again. 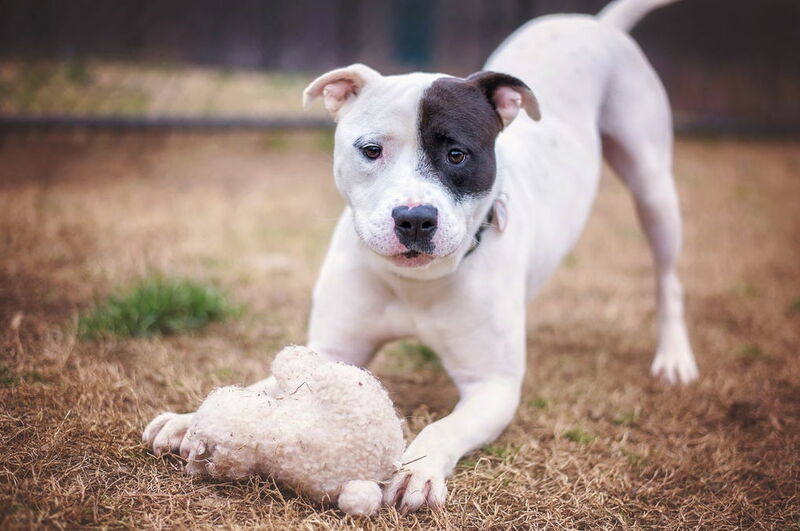 We rescued a new dog — a beautifully imperfect little Pit mix named Rocco — and my husband was right, the joy he brings to our marriage overrides anything else. As we didn't want any other dog to be separated from their owners and for anyone else to feel the devastation my husband & I felt, we made it our mission to let the world know about LEASH IT - PET TRACKER! Like we learned, it is essential to protect your family member! 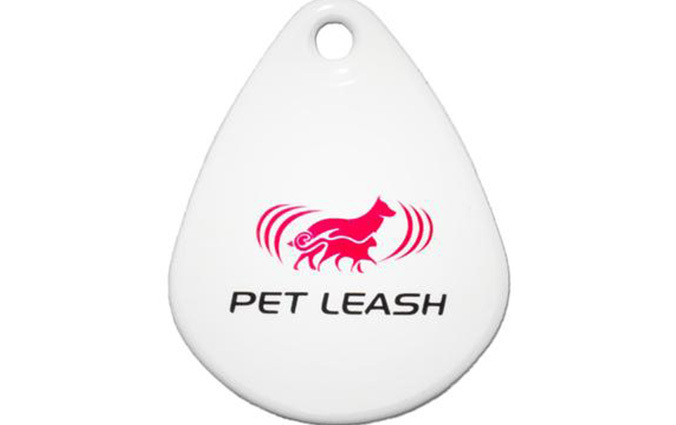 Leash It - is a pet tracking device. It’s a genius little device that attaches to Rocco's (and dog or cat) collar. It uses bluetooth to keep tabs on Rocco and has a battery that lasts up to 2 years! WHY WE LOVE LEASH IT? We can set the app to alert if Rocco ever leaves that range, (we use our property line) so when we’re home if he ever got out, we can know the second it happens with an alert on our phone. Talk about peace of mind! If he gets past that range (if he gets out when we’re at work for example) and roams miles from home, the Leash It uses their network to pinpoint Rocco's location on a map! Your pet's location will ALWAYS be at the tip of your fingers, and the tap of your phone! Talk about LIFE SAVING. Leash It provides you with additional safety features including “SOS”which notifies selected family members when your item has gone missing or if you are in trouble and need assistance. The community feature allows you to set up groups with friends and family to share each others location at all times - even when overseas. Live worry free with Leash It! - For a limited time only you can get 65% OFF! If you are worried about losing your pet, you are not alone. 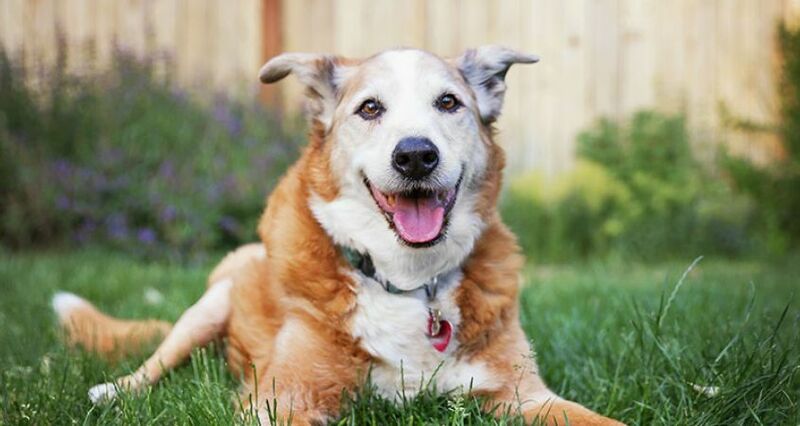 Over 12 Million people in the US lose a pet every year. If you lose a pet, it’s not your fault. You don’t need to feel guilty. But you should feel guilty if you don’t do everything you possibly can to ensure you get your pet back safely. Isn’t your “CHILD” worth the cost of a small device? The time to act is now. You can get LEASH IT Now! Simply tap the button below to get a tracker for your pet today! Every day you wait, is a day you risk losing your pet. Don't make the same mistake we did with Max... YOUR PET'S LIFE IS WORTH IT! "THE BEST TRACKER ON THE MARKET"
"We live on 15 acres of land and our furbabies love to run free! When we first moved to our new house we had a different GPS tracker for our 2 labs and we constantly had to go out looking for them and the battery dying. With LEASH IT we haven't had to change the battery yet and we can always find our labs ASAP!" "WORRY FREE LIFE WITH LEASH IT"
"Sierra loves to just relax outside and roam our property and the neighborhood freely. I used to have sit out with her and constantly watch her worried she may run off and get lost. Since getting LEASH IT she can be outside and I am worry free. If she ever roams outside of my set perimeter I am alerted immediately! Every pet owner needs this! " "FINALLY FEEL SAFE LEAVING MY BABIES HOME ALONE!" My 2 dogs and my cat love to play in the yard and sneak out their doggie door when no one is looking! We have had a few instances where they dig under the fence and get out! It was such a scary time searching and searching, but thankful with LEASH IT I am able to track them and be alerted if they go too far!! 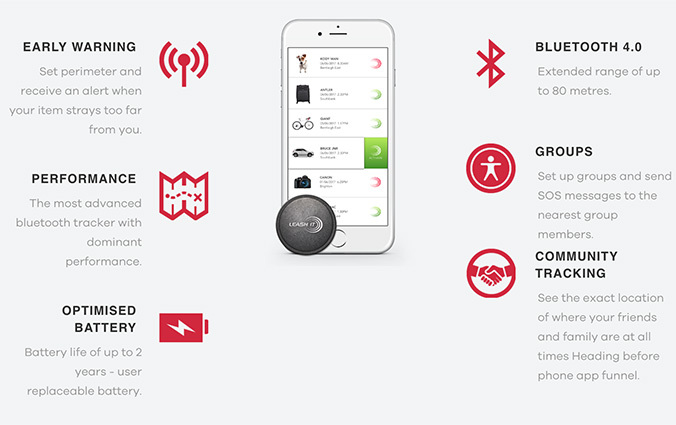 "MANY OTHER USES BESIDES JUST MY PUP"
After loving this tracker so much using it for my golden retriever, Lexi, I bought a few more for my keys and other items I always lose! Try our family pack and save!